Catering to all Subaru owners. 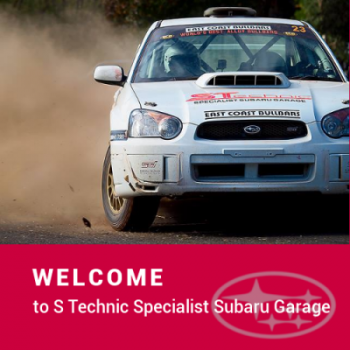 The team at S Technic has the years of experience and the qualifications to ensure your pride and joy receives the care and attention it deserves…all reasons why people from all over Perth make S Technic in Cannington their preferred destination for all their Subaru servicing requirements. Get in touch to find out more about our specialist services. 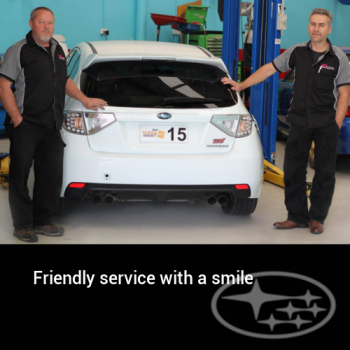 We specialise in the servicing and repair of all Subaru vehicles. Our modern workshops are conveniently located close to Carousel Shopping Centre and the Beckenham Train Station. 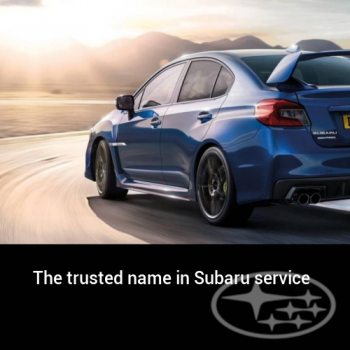 Catering to all Subaru owners, whether you drive an Impreza, Forester, Liberty, XV, Exiga, Outback or Tribeca, or have the performance of a WRX, WRX STi, Levorg, Liberty GT Liberty 3.0RB or Liberty B4 for your enjoyment. 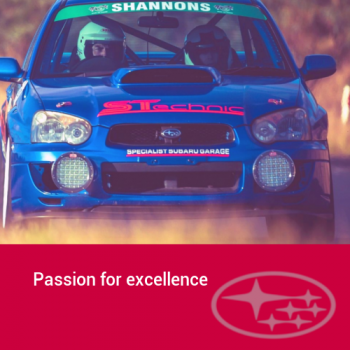 We are equipped to carry out the full range of Subaru logbook services including timing belt change, brake repairs, and testing, clutch renewal, through to an engine or gearbox overhaul. We are also are highly experienced in fault diagnostics. "Trustworthy, professional and good quality workmanship. Always going out of their way to help. Couldn't be happier with their service. Thanks guys." "Fantastic service, affordable and comprehensive attention to detail. The team are extremely professional and friendly. If you want the best for your precious Subaru, don't think twice." "Highly recommended. I have nothing but good things to say about them. Friendly staff, quality advise, excellent workmanship, fair price. " "Excellent service. Before I bought my Liberty, I had trouble finding a knowledgeable and reliable mechanic for my Nissan imports. So glad I finally bought a Subaru and found these guys. Quality workmanship and straight up honest advice. Thanks S Technic! "